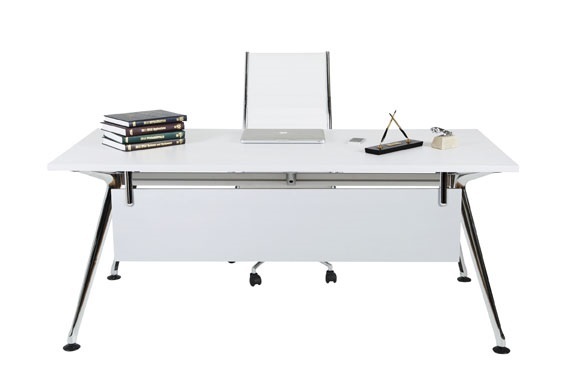 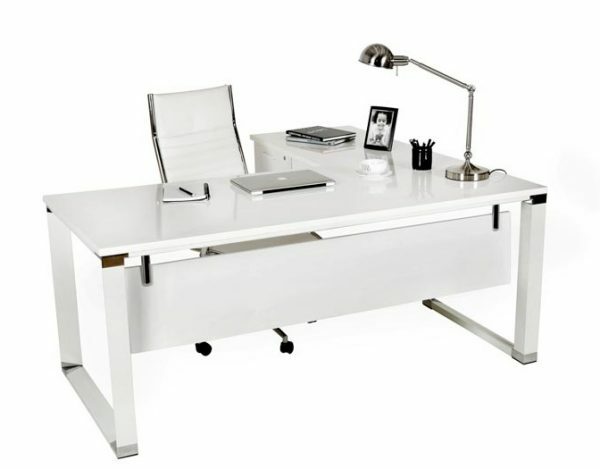 Contemporary designed Executive desk and buffet set. 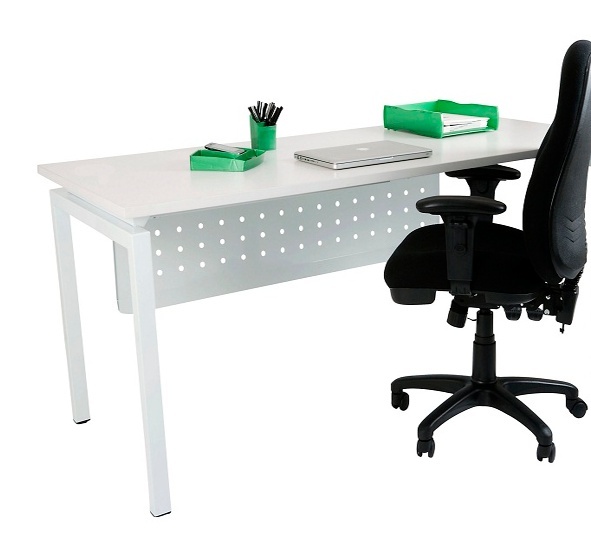 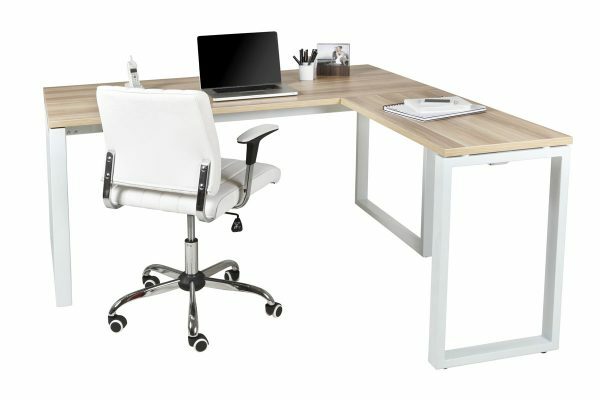 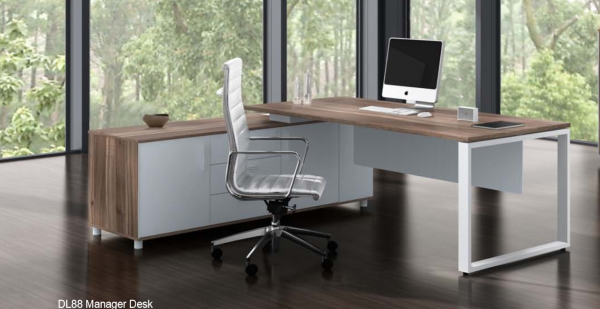 This quality commercially rated set with 25mm thick desktop and quality white metal loop end leg is a winner in a modern corporate office or equally for home office use. 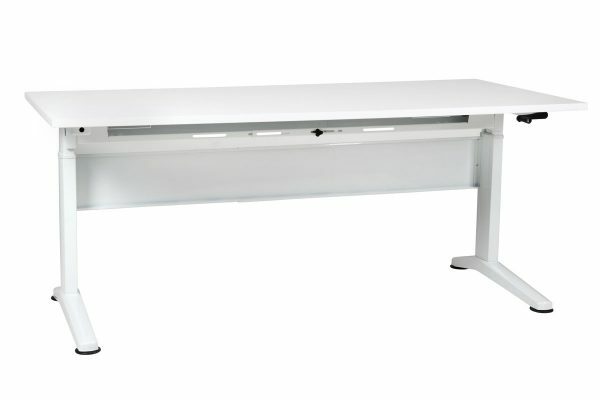 Complete with generous side buffet with inset drawers and storage as shown.